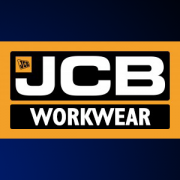 JCB Workwear sale now on – don’t miss out! 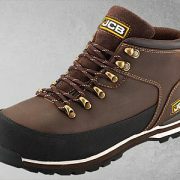 This week we launched our sale on JCB Workwear. Fantastic discount available in-store while stock lasts! BHC Merchants are open Monday – Friday: 8am – 5pm and Saturday: 8am – 12pm. https://bhc-merchants.co.uk/bhc/wp-content/uploads/2018/10/JCB-Small.png 300 400 Nicola Young https://bhc-merchants.co.uk/bhc/wp-content/uploads/2017/06/BHC_Merchants_Logo_156px.png Nicola Young2018-10-11 15:12:122018-10-11 15:37:34JCB Workwear sale now on - don't miss out! Looking for style, comfort and durability? 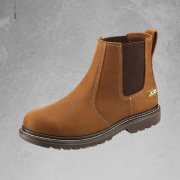 JCB Safety Footwear has dual density soles for maximum comfort and are manufactured to provide 200 joules toe protection. We are now stocking a range of JCB Workwear including t-shirts, work trousers, hoodies, safety footwear and more!